There are so many things that we have now that make life easier. Washing machines, dish washers, clothes dryers, telephones and cell phones, computers, refrigerators, and television…just to name a few, are inventions that have simplified our lives, and made things more fun. But, there are also things that we often give no thought to at all, and yet without them, things would be a lot more difficult. Just think for a moment. 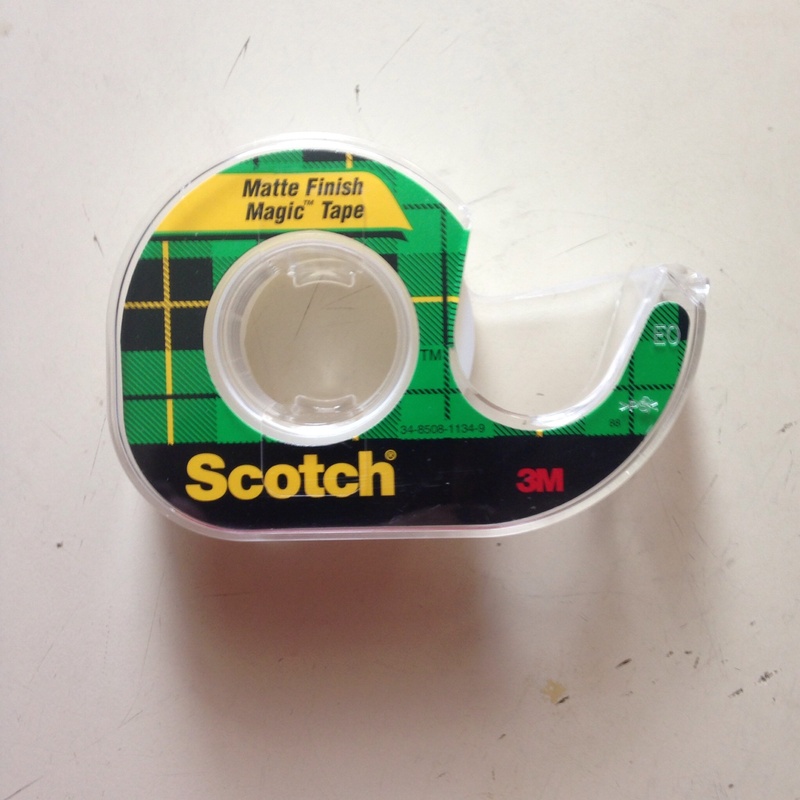 Try to name the little inventions that make life easier…the potato peeler, glue, ink pens, and the one, I’m specifically talking about today…Scotch Tape. In years gone by, people had to tie their wrapping paper in place with a ribbon or cord to wrap presents. And what about torn papers…especially important papers that can’t be replaced. You always hope you never tear these things, but sometimes it can’t be helped, and rather than throw it away, the best solution is to tape it. Scotch tape has improved greatly since it was first manufactured, and these days, the things taped will often stay together a lifetime, without yellowing. If you’ve ever looked at an old scrapbook, you might find some of that old tape, and see that everything around it is now yellow and ugly. The glue used just wasn’t as good as it is now. Nevertheless, tape then was far better than having none at all, because before that, if something was torn, it stayed torn, or had to be reproduced by hand. 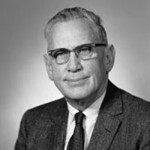 When it comes to Scotch Tape, you can thank one Richard G Drew, who was an engineer working for 3M Company, also known as Minnesota Mining and Manufacturing. Drew, who was born in 1899 and died in 1980, and not a relative that I know of, first invented masking tape made for painters in 1923 which was designed to help painters paint a straight border between two colors. You will find that this product is still is use today, although it too has gone through some improvements. This early masking tape was a wide paper tape with adhesive on only the edges of the tape and not in the middle…which would seem odd to us now. Then in 1930, he made an improved, all purpose tape called Scotch (TM) Brand Cellulose Tape. This tape was clear, and worked so well, that it was soon adopted worldwide. Of course, with the invention of the tape, came the need for a dispenser, which Drew’s co-worker, John A Borden obligingly made, with a built- in cutting edge, in 1932. Production of this new and clear all-purpose tape began on this day, January 31, 1930. It was a little invention that in many ways changed the world. These days, we really don’t know what we would do without it, and when we run out, we find ourselves highly annoyed. 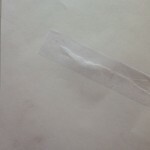 We may not use Scotch Tape on a daily basis, but when we need some, we need some, and a trip to the store to get it is bothersome. It’s an item we just don’t want to run out of. So the next time you grab a piece of Scotch Tape from the dispenser, take a moment to thank Richard Drew for the tape, and John Borden for the dispenser with that nice cutting edge. They have made your life a whole lot easier. As children, we think that life is all fun and games. We don’t think about the future, because we are busy having fun. Kids have no idea what life is going to throw at them, and they don’t care. They live for today, and they know that their lives are going to be amazing. And of course, for the most part they are, but in reality every life has it’s challenges. good and bad times, as well as happy and sad times. It’s really what we choose to do with these times that shows the true nature of the person we have become. 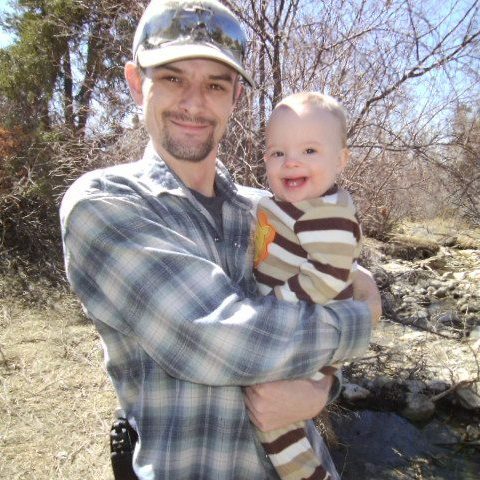 My nephew, Chris Iverson, truly loves life. He is a family man, first and foremost. 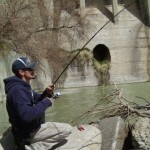 He loves to go fishing, and from what I have seen , he is a pretty good fisherman. I’m sure he finds it relaxing, and exciting, like most avid fishermen do. 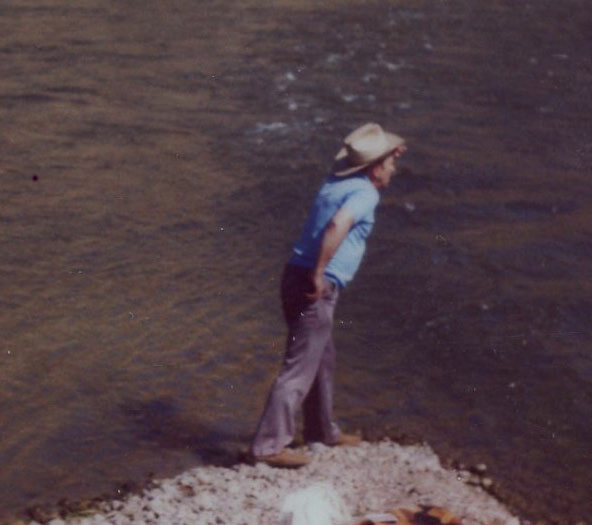 The rest of us…non-fishermen…just find it boring, but to each his own. Chris is an outdoorsy kind of guy, and I’m sure that all that goes together quite well with fishing. 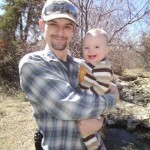 Nevertheless, life happens, and on July 3, 2011, Chris, and his wife, my niece Cassie, had a baby named Lucas. Lucas was born with Down Syndrome, which they knew about in advance. I suppose that some people would have told them to abort the baby, but Lucas was their son, and it didn’t matter. 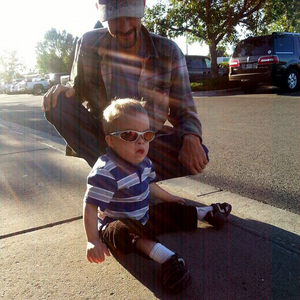 Over the past 3½ years, Chris and Cassie have been amazing parents to Lucas. Lucas is a happy and quite active little boy, and he fills every day with so much joy for his parents, and everyone else who knows him too. Chris and Cassie could have been saddened by their son’s diagnosis, but instead, they have chosen to take the lemons that other people might find distasteful, and make some of the best lemonade in the world…the memories they are building with their little boy. I know that the parents of Down’s Syndrome children are always a special breed of people, because there are those who give these children up for adoption or abort them before birth, but as Chris would tell you, “Any man can be a father, but it takes a real man to be a daddy.” And to that I will add, that it takes a real man to be a daddy, when the going gets tough…no matter the reason. No matter who we are, life hands us situations that we have to either deal with or run from, and it is my opinion that the strongest people deal with those new things with grace, giving it their all. Strong people don’t give up, whine and cry, or run from their problems, but rather, they take what they have been handed and turn it into something very special. This is what I see in the parents of Down Syndrome children, and this is what I see in Chris and Cassie. Today is Chris’ birthday. Happy birthday Chris!! Have a great day!! We love you!! When my daughter, Corrie Petersen told me that her husband, Kevin and son, Josh weren’t feeling very well yesterday, I instinctively told her to tell them that they weren’t sick…it was just the meanness coming out. It’s a funny little saying my dad came up with to lighten the mood when we weren’t feeling well. It’s funny that even when we weren’t feeling well, that comment never failed to make us giggle…along with rolling our eyes, and the whole, normal for kids comment…”Da-a-a-a-d! !” Then, Dad would always grin and try to look innocent, while saying something like, “Wha-a-a-t?” It was just the kind of comment my dad would make. Always act like you are totally innocent in the whole thing, right. He was always coming up with these strange comments. I remember coming in from playing, crying because I had hurt myself in some minor way. If I stubbed my right big toe, Dad would offer to stomp on my left big toe, because it would make me forget about the pain in my right big toe. It was silliness that added a light tone to the drama that always seems to go along with a house full of girls. 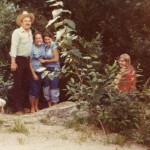 Dad was very outnumbered in our house, because with five daughters, he was the only male in the family. I suppose that it’s possible that his silliness was, in reality, a self defense mechanism. Imagine being the only man in a house full of women, five of whom could go from playing happily to squabbling in a matter of minutes. Sometimes it was the things that people would never expect that we, and later the grandchildren and great grandchildren really liked…oddly. Things like the Whisker Rub, which is just what it sounds like. 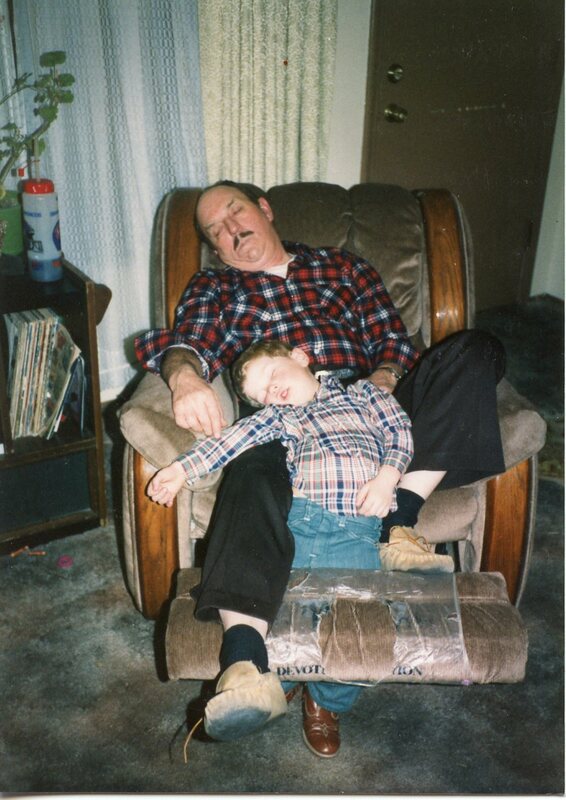 Dad would grab us and rub his end of the day whiskers across our face. I’m sure there are people out there who would cringe at that, and believe me when I say that Dad had a full face of whickers, but once he was done, we would invariably say, “Do it again, Daddy! !” It was a great game, and he never rubbed hard enough to make it hurt. It was just another way to lighten things up around our house, even if everyone was in a great mood already. Dad always found creative ways of making us laugh, and maybe that was the reason that we hated it when he worked out of town for a time. 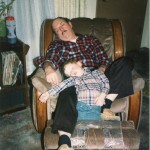 His laugh was contagious, and he never really grew up, so playing often included Dad in some way. The grandchildren and great grandchildren can attest to that, because of the game where he sat right by the door of the kitchen, and the kids ran from kitchen to living room and back trying to get by him before he could swat them. They almost never succeeded, but they had a great time playing the game, and Dad just laughed and laughed. I love those great old memories. And I think it’s awesome that some totally unrelated event, like someone not feeling well, can trigger those precious memories from my childhood days. My only regret now is that we didn’t have the ability, forethought, and accessibility of the camera phone, to take pictures of those silly moments to add to the precious memories that we can only see in now our memory files. Those really were the good old days, and I miss them a lot. Every time disaster strikes, it seems like we always remember where we were and what we were doing the moment we found out about it. 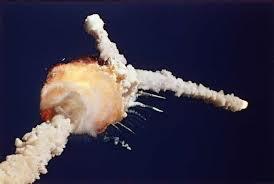 Moments like September 11, 2001, the Kennedy assassinations, Reagan’s shooting, and for me, the Space Shuttle Challenger explosion, are permanently imprinted on my mind. It had been so well televised. It was to be the first time an American civilian was going into space, and she was a teacher. It was an exciting event for America, and especially for the schools and the school children, who felt like they were suddenly center stage within the space program. The nation watched as the Teacher in Space candidates went through the paces to decide which teacher would be chosen. 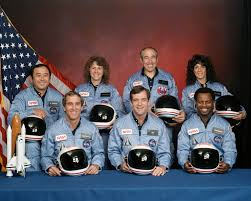 Finally the decision was made, and out of all the candidates, a woman, Christa McAuliffe stood alone as the chosen one. It was exciting for her, the school where she taught, and her family. It was excitement mixed with anxiousness, because there was always that element of danger, that you know is possible, but you never really believe would come to pass…until it does. I was disappointed that I had to bowl on the morning that had been chosen for the launch of the Challenger. I had hoped that I could catch some of it on the television set the bowling alley had. As secretary of the league, I had duties to perform when I got there, but I was immediately approached by one of the bowlers, who said, “Did you hear that the space shuttle exploded?” It was so unthinkable, that my mind first thought that it exploded before anyone was in it, but deep down, I knew that this was a huge disaster. I prayed that some of them would live through it, while knowing in my heart, that they could not have lived through it. It was hard to bowl that day, but there was nothing else we could do. The televisions were on, and we watched as the explosion was played over and over again. Then we went home, and watched more of it at home. Sometimes, I think that people have a tendency to think that if they watch a disaster over and over, that maybe somehow it will have a different outcome…as irrational as that sounds. 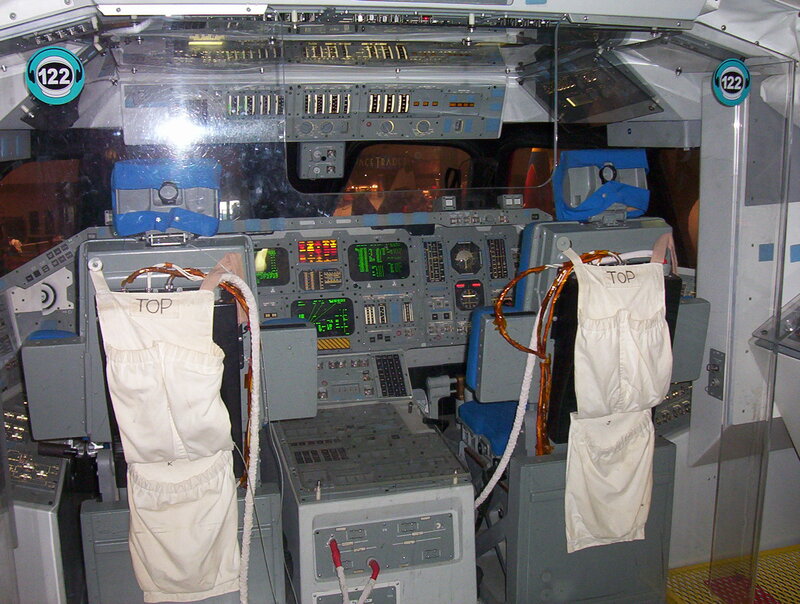 This whole disaster gave me a different view of the space shuttle, and so when we had the opportunity to visit the Johnson Space Center in Houston, Texas, I found the view of the space shuttle, and all it’s inner workings to be the most interesting. 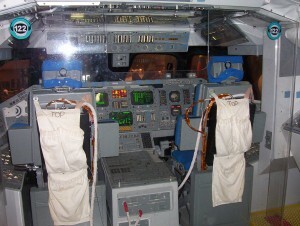 Standing inside the shuttle display, I felt a mixture of excitement and a little dread. It wasn’t that I was concerned for me, but rather that the Challenger’s lost astronauts came back to my mind. I felt a tiny bit of their excitement, and yet I knew that they would never get to fully live their dream, but would die tragically just 73 second into the flight. Just a little over a minute into their dream. So close, and yet so suddenly it was over…forever. There would be no second chance for them, and this event would bring a lasting emptiness to their families. Events like these scar the people of nation. We may not think of them every day, but when we are reminded of them, such as today, on the 29th anniversary of the event, we can’t help but to be taken back to the day of the event. We can vividly picture each and every second of it, knowing that the loss of life is enormous…knowing that not only are those who died, gone from their families now, but the families are left to pick up the pieces. And we are left remembering exactly where we were when we heard the tragic news. Sometimes, just when you think you know someone, some little thing changes in their life, and suddenly you find out things about them that you had no idea about. Such was the case with my niece, Lacey Stevens. Lacey is not the kind of person to brag about her talents, and in my defense, maybe that is why I never knew. Recently, Lacey decided to move out of her parents’ house, and into a little house of her own. Lacey is a cosmetologist by trade, and she had been saving her money for furniture, rent, and the other things she would need to live on her own. While her parents are really proud of how responsible she has been in planning her move, they do, nevertheless, miss her at home. She has been so busy that they have hardly seen her, and that can be hard for first time empty nesters. It’s not, however, Lacey’s responsible ways that took me by surprise. As I was planning my story, I thought I might show some pictures if Lacey’s new place. I asked her for pictures to showcase her place in my story, and that’s when it happened. It was a simple enough thing on Lacey’s part. 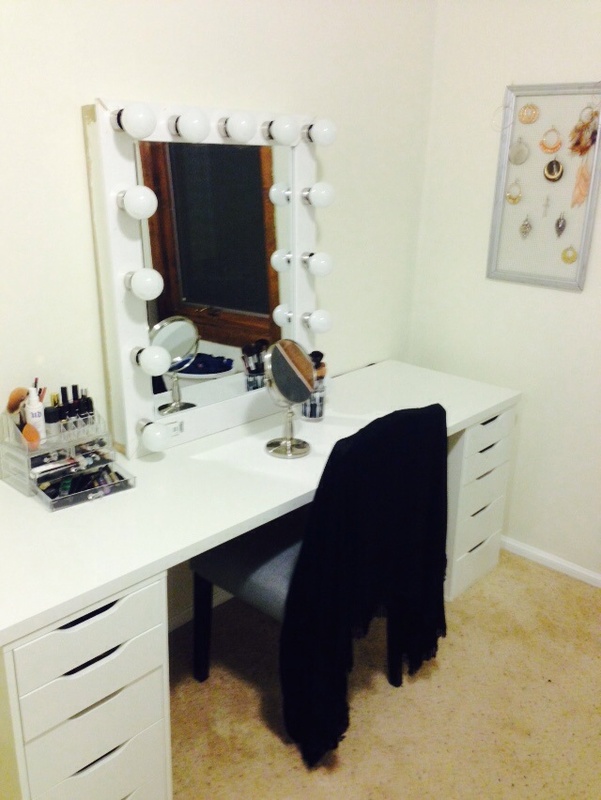 She just sent the pictures to me and told me that her favorite room is her dressing room…which I can fully understand, by the way. What girl wouldn’t love it? The pictures were great, but one thing caught my eye. 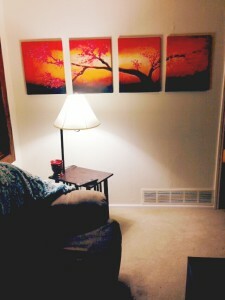 It was the stunning four painting display on one wall, of a tree against a red, sunset like background. 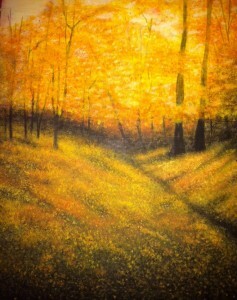 When I told her that it was beautiful, she said a simple, “Thanks, I painted those in high school.” Well, I about fell over. They are, as I said, stunning. 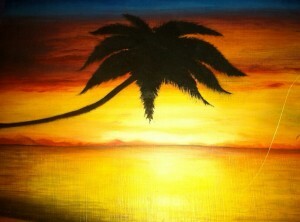 Lacey is just so talented. 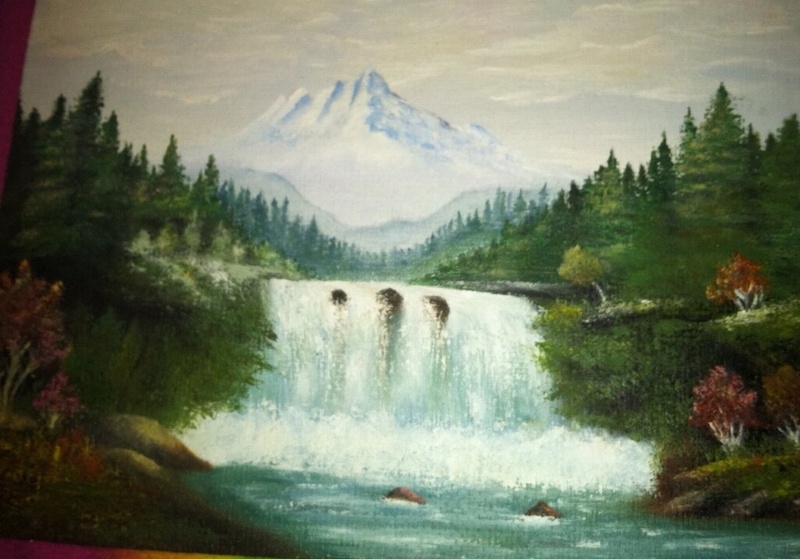 Lacey’s sister, Michelle is going to art school, and I think Lacey should have gone too. I told Lacey that she needs to start selling her work. I think she would be quite successful at it. She is such a natural artist. I think everyone has a natural talent for something. 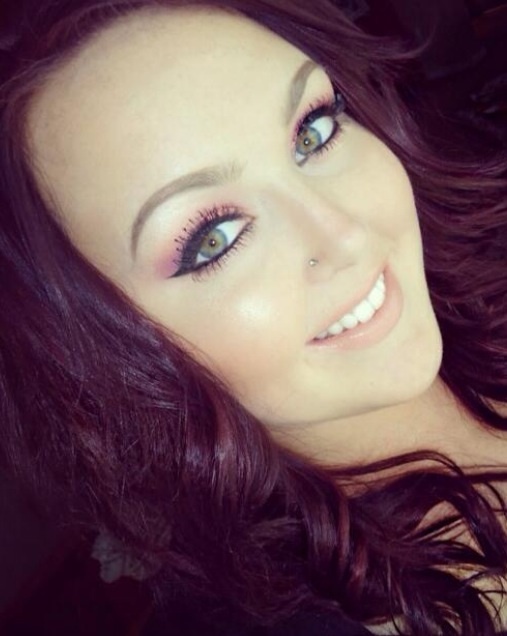 Lacey, like her mom, my sister, Alena Stevens is a very good cosmetologist, but like her sister, Michelle, she also inherited a natural talent for art. 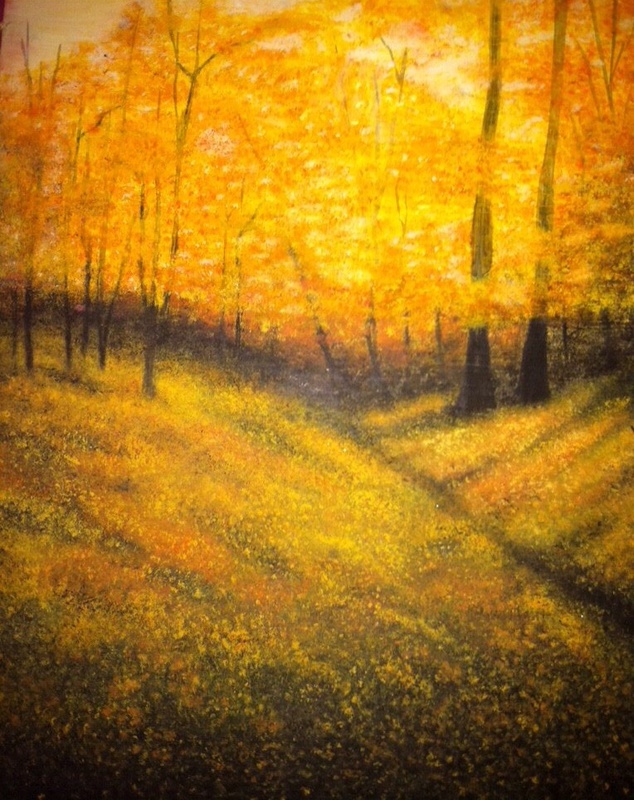 My mom, Collene Spencer is a pretty good artist too, and these girls must have inherited their talent from her or from someone on the Stevens side, but I can tell you that they did not get it from me, because I find stick figures to be a real challenge. Wherever her talent came from, Lacey is an artist in her own right. She just doesn’t pat herself on the back, but I think maybe she should. Of course, she won’t do it, because that’s just not Lacey’s way. Today is Lacey’s birthday. Lacey, your new place is absolutely beautiful. Happy birthday Lacey!! Have a great day!! We love you!! 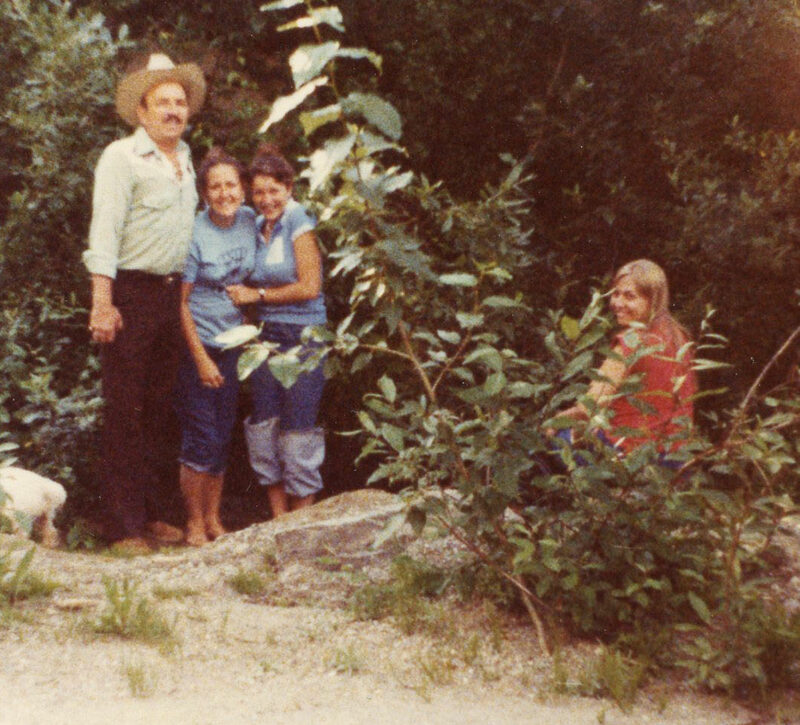 When Bob’s aunt, Margee Kountz was born, her oldest sister, my mother-in-law, Joann was dating and planning her wedding to my father-in-law, Walter Schulenberg. He was working in another town, and so they wrote letters back and forth, because they didn’t get to see each other as often as they would like. Of course, they talked about the normal things, like missing each other, and such, but they also talked about the future, and what they wanted it to be. One thing that has stuck in my mind about those letters, is how my father-in-law felt about his soon to be sister-in-law, Margee. She would only be 4½ months old when they married, and he just thought she was the cutest little baby he had ever seen. He mentioned several times in the letters they wrote back and forth, that when they had a little girl, he wanted his daughter to be just like Margee. He simply loved his little future sister-in-law so much, that he would have loved to have a dozen or so of them. In the end, he didn’t have a dozen daughters, but he did get four of them, as well as two sons, so I guess his dream of lots of kids, and especially daughters, came true. 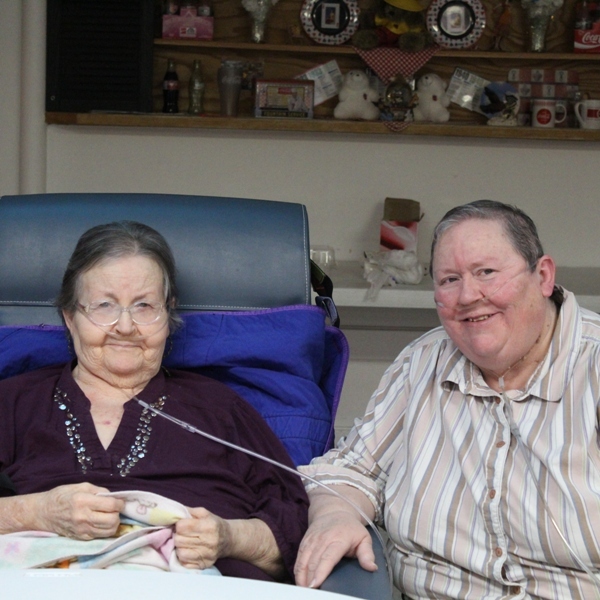 Through the years, Margee remained a big part of their lives. She has pretty much always lived near them, and has shared a good portion of their lives. Holidays, birthdays, and barbeques were among the things the families shared, and of course, these always included Grandma and Grandpa Knox, the sister’s parents too. It was the way they kept the families close, and it was a good thing for all of us. 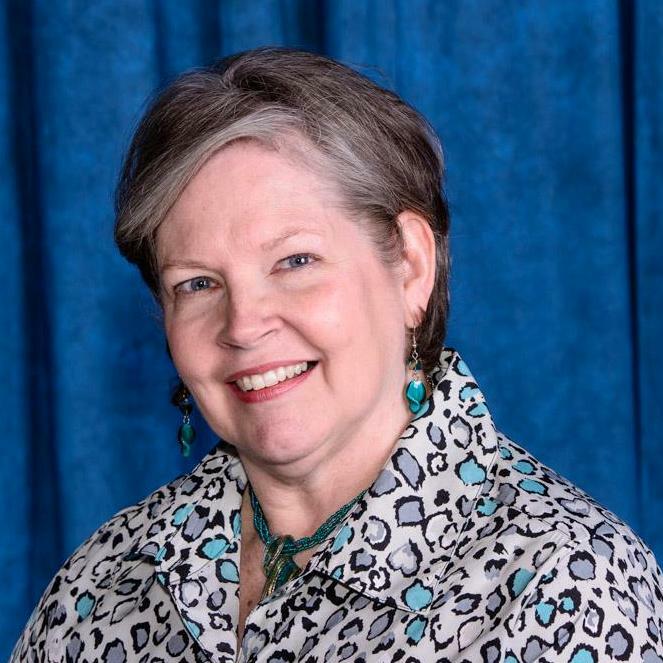 As the years flew by and everyone got busy with their own lives, it might have seemed that we didn’t spend as much time with Margee as we used to, but when we needed her, she was there. 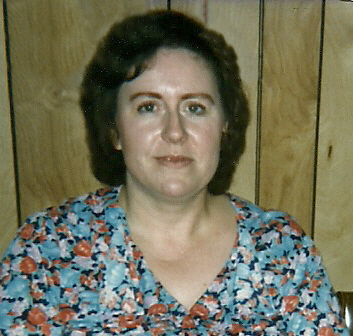 She worked for most of her adult life, but when her sister, Joann, my mother-in-law, having been diagnosed with Alzheimer’s Disease, began to need someone to stay with her when my father-in-law had appointments, we might have had a big problem, but Margee, by that time retired, agreed to come and sit with her sister. I truly don’t know what we would have done had she not been able to do that. There were times when my father-in-law was in the hospital, and we all worked. There was no way to just find someone to take a week off to go and stay with her, but once again, Margee stepped in and bailed us out. She spent the days, and we took care of the nights. I hope she knows just what a relief that was to us. It was a debt we can never repay. 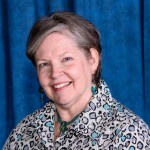 Today is Margee’s birthday. Happy birthday Margee!! Have a great day!! We love you!! I have been telling you about some of the family connections I have made recently, and how surprised I have been at just who some of these people are. It isn’t always about them being famous, but rather about what amazing things they have done in their lives. So often we don’t hear what our family members have accomplished…mostly because they are too humble to really share all of their accomplishments. Recently, I made a family connection with the Noyes side of my husband, Bob Schulenberg’s family. 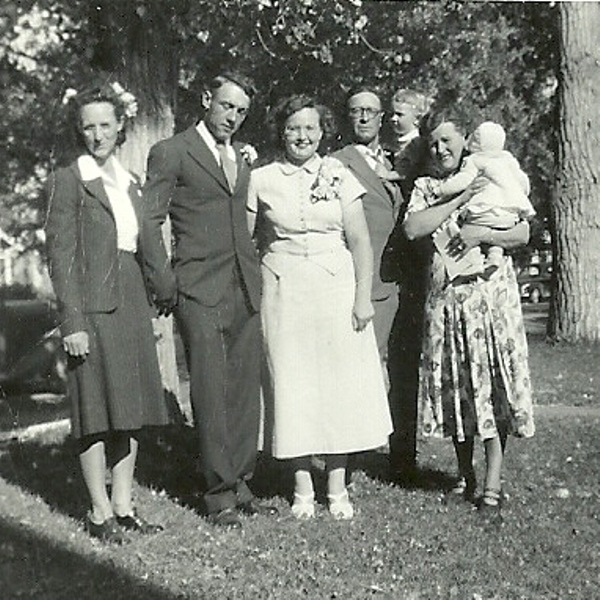 This would be Bob’s grandmother, Nettie Noyes Knox’s side of the family. The connection was one that in all reality, I stumbled on. I had been searching for information…over a year ago, and I had copied the web addresses of several sites I thought might help, and put them into a Word document. There they sat for far too long. Finally, I found the time to check on one of them, and found the email for Paul Noyes. What an amazing find that was!! Paul has blessed me with information that I hadn’t found, and I sent him some pictures I had of Noyes family members, to add to his tree. Then he sent back more information on one of the pictures I sent him. He had no idea where that would lead…but I knew, because I had been thinking about a story about him and his family since I received his first response to my email. I love making these new connections, but some of them turn into a great cousinship and friendship too, and those are the most special ones, for sure. 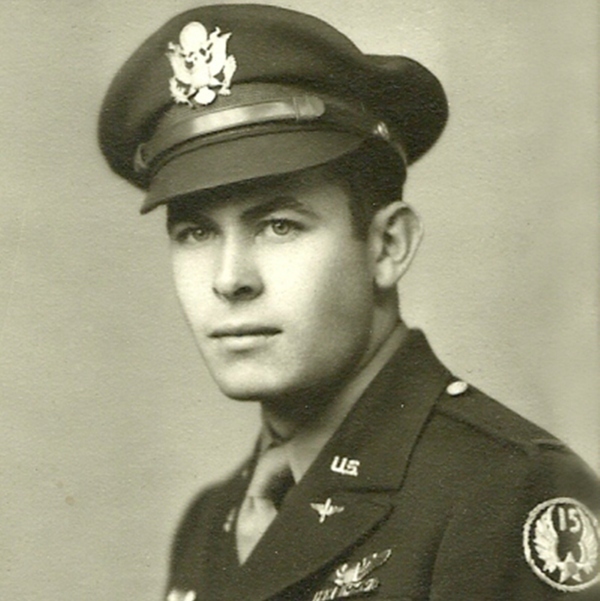 I had sent a picture of Eugene Noyes Jr in uniform…but Paul knew from looking at the uniform, that the uniform was from World War II. 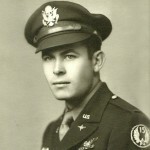 He knew this because of the 15th Army Air Forces shoulder patch on the uniform. I suppose I might have caught that too, since I had seen my dad’s 8th Army Air Forces shoulder patch, but it was simply something I didn’t notice at all. In my defense, I am not a retired after 22 years veteran…and Paul is. Well, that got my curiosity going again. I asked Paul to tell me about his service time. True to the form I have seen with most military men and women…a humble breed…Paul told me a little bit about what he did. 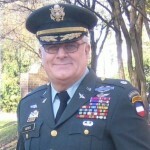 He spent most of his 22 year Army career was as an Army aviator. He started out as an Airborne Ranger, then served in Vietnam in Special Forces, where he was wounded. While recovering from the wounds, he was selected for flight school and served in Army Aviation special ops. I did a little research on what Special Operations does exactly, and this is the summary I came up with, “Conduct global special operations missions ranging from precision application of firepower to infiltration, aviation foreign internal defense, exfiltration, resupply and refueling of SOF operational elements.” If you’re like me, that doesn’t clarify much. Upon further research, I found that much of what Special Operations did in Vietnam was to train groups of the Vietnamese Army so they can train the remaining army members. Of course, I am probably generalizing Special Operations to a large degree, and I will have to ask Paul to tell me more about it as soon as I have a chance. After he was wounded, Paul’s entire career changed when he was selected to become an Army Aviator. Having worked with a pilot for over 18 years now, I have had the opportunity to fly…and I use the term loosely…a small 4 seater plane. Basically what I really did was steer it, and I didn’t do that so well, because it kept climbing, and had to be brought back to level. It was an opportunity given to me with no preparation, and I really enjoyed it. I think to a degree, that is what happened with Paul too. After being wounded, he was given an opportunity to switch gears and do something he never expected to do, and he excelled at it. That is an awesome career change, and one I look forward to hearing more about. Of course, in a 22 year career, Paul was also building a family. 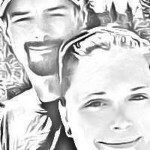 He was married to his lovely wife, Elizabeth, who is an author, and after collaborating with 11 other authors on a book called “A Dozen Apologies”, she released her first book this past August, called “Imperfect Wings”. I look forward to reading both. 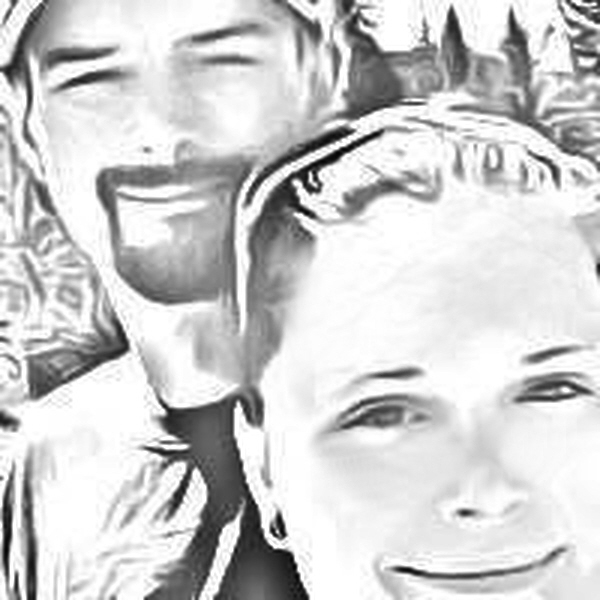 Paul and Elizabeth have two children, daughter Shari and husband Jimmy Nardello, and their children Cameryn and Reid; and son Chris who is married to Dr Christina Noyes, and they have a son named Owen. I am really looking forward to getting to know these wonderful, new to me cousins as time goes on. On this day, January 24, 1965, my 15th cousin once removed, Winston Leonard Spencer Churchill passed away. 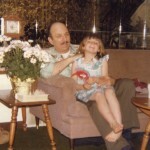 As an eight year old girl, his passing had little impact on my life…then. I wasn’t even aware that he was my cousin, that he had passed away, or of the impact his life had on the people of the world. I especially had no knowledge that as his cousin, I might have been in line for part of his estate, but I was in line for part of it, nevertheless. Of course, in the end, that portion of his estate went to England. 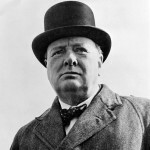 From what I am able to gather, Winston Churchill expressed a desire to divide his estate among all of his living relatives…all of them, and believe me, there were a lot of them. The catch was that all of them had to be found or the money went to the state. With family members all over the world, that was a very tall order, and one that would prove fruitless…or at least too big for the task to be completed. They found our family and the rest of my dad’s side of the family, but somewhere along the way, the search for Winston Churchill’s many family members dwindled to a dead end, and the portion of the estate that was to go to us, was lost to us forever. It’s strange that even then, I knew nothing of the man, the money, or the world-wide search that had taken place. Many have said that perhaps they didn’t search as hard as they should have, and others have said that the search was handled be a disinterested agency. Whatever the case may be, the search failed to find everyone it needed to locate, and that was the end of the story. I seriously doubt if the money, no matter how substantial, carried a huge impact of the wealth of England or the English Crown. I don’t know how much would have gone to each of the many relatives who were living at that time. It may have been such an insignificant amount that it would have gone almost unnoticed…or maybe it would have been enough change the life of every one of them forever. We will never know, because we don’t know the amount, for sure, or how many would have benefitted from it. In later years, after I learned of the strangeness of Winston Spencer Churchill’s will, and of his relationship to me, and my part in his will, I wondered why he would have written such a will. He must have known how hard it would be to carry out his last request. He must have assumed that the share each person would receive would be small, at best. So, why would he write such a will? I’m sure he had his reasons, and I am just as sure that we will never know them, but I have never stopped wondering. I’m sure people would think that I wonder about it, because I’m sorry I didn’t get a share of the money, but in reality, it is my opinion that money is a tool to get the things you need, and to bless those around you. All too often, when handed a large amount of money with no understanding that happiness does not come as a side effect of having it, money ends up ruining the life of the person who received it. So does that mean that I’m against wealth…certainly not. I just think that money has a place, and it makes a great tool, but a terrible master. 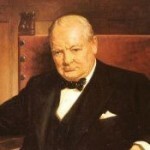 I have great respect for Winston Spencer Churchill. His abilities, especially in winning wars are well known. I don’t believe he was crazy when he wrote out his will either, but was maybe a man who felt that he could do some measure of good for those who were his family, and by requiring that all be found, he eliminated the ability to leave his inheritance to a chosen few…just in case they were tempted not to look further. As I have been working through some of the hints on my Ancestry tree, I am amazed by the number of family members from varying sides of my family and my husbands family, who started their life in America, or moved early in their life in America, to the same places. I don’t know if they knew each other, or even if they were there at the same time, but the roots are there nevertheless. They may not have lived in the same town even, but sometimes it was close. One state that I just keep coming up with is Massachusetts. 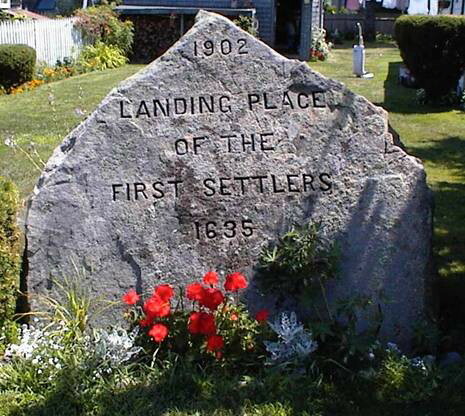 Who would have ever thought some of my roots would have come from Massachusetts? Recently I started talking to a relative from my dad’s side of the family that was traced to me through DNA matching. We have been unable to connect our two trees yet, because of limited information back through the generations, but DNA doesn’t lie, and we both have Fuller relatives in our background…and both sides come from…you guessed it, Massachusetts. I have also been looking at the Shaw side of my mother’s family because of another recent connection in Ancestry, that I’m not yet sure is related or not. Nevertheless, once again, I have run into Massachusetts as their point of origin to the United States. 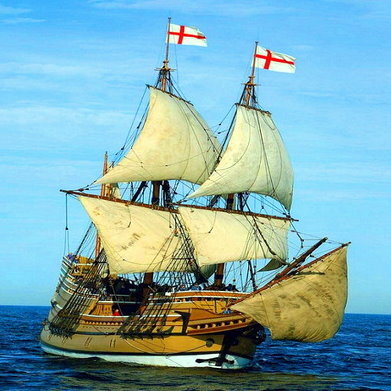 In the Shaw family, we also find that we have a Mayflower connection, in the form of one Lieutenant John Shaw, who arrived in America on that ship. 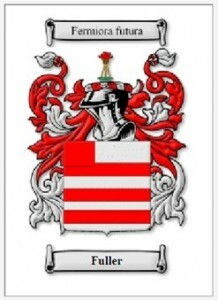 Now, switch to my husband’s family, and you will find that the Noyes family, another connection I made recently, also hail from Massachusetts. I have known for some time now, that my husband, Bob Schulenberg, and I are cousins of varying degrees, depending on the side of the family you look at, and now I think I can understand how some of this might have come about. I think much of it can be traced back to Massachusetts. The connections don’t all trace there, but there are enough of them that it made me very curious about all those people who lived in Massachusetts way back then. 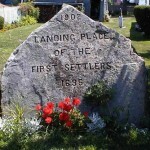 Then I came across John Spencer, who is my 8th great grand uncle, and the Reverend James Noyes, who is Bob’s 7th great grandfather, both came over on a ship called the Mary and John, and were among the first settlers of Newberry, Massachusetts, so my suspicions are confirmed. That also brings in yet another side of my family…the Spencer side. This will be a developing story, of course, because as I trace things further, and discuss more of the family history with these new found cousins, more information will come to light. Whenever I find these new connections, I get very excited, because you just never know where they are going to lead you. I had always through that most of my roots were in the Wisconsin/Minnesota area, but of course, that could not have been, because when our ancestors came to this country, they didn’t arrive in Wisconsin or Minnesota, but rather along the east coast, because that was the area of the nation that had been developed at that time. So in reality, I knew we came from the east coast, but Massachusetts…seriously!! I never would have guessed it. Trains have always fascinated me. I love to ride them, and I love to watch them. I suppose that it could be something that is in my blood, since some of my family members, including my grandpa and my Uncle Bill both worked for the railroad. Or maybe it is just my personal opinion, but I think trains are cool. Whenever Bob and I go somewhere that offers a train ride, we try to plan that into our trip. 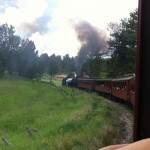 If you have never taken a ride on a train, you really should consider it sometime. You won’t be disappointed. It is like a time machine, of sorts, taking you back into history. 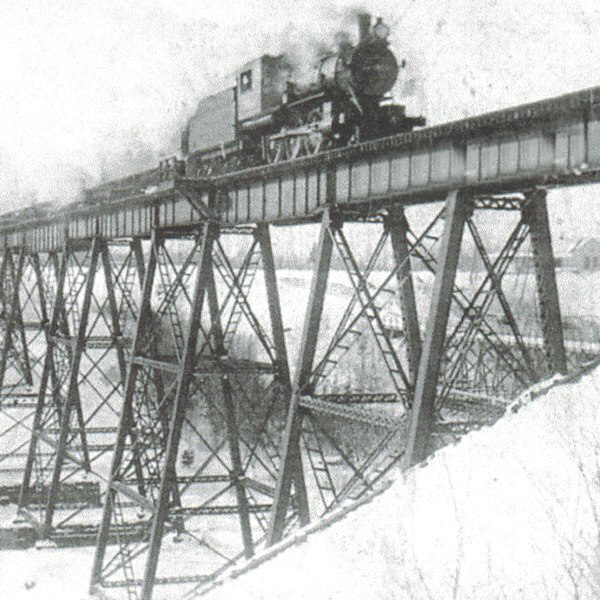 The history of trains and the railroad itself is a fascinating one. 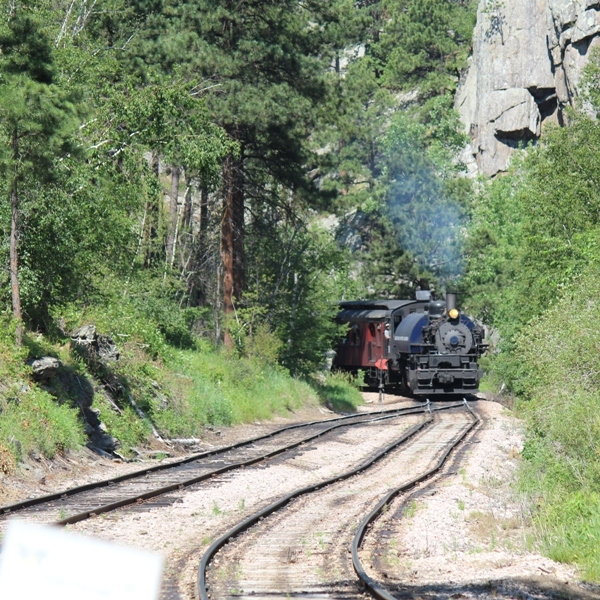 In a very primitive form, trains existed back as far as 600BC, to move goods from ships to where they needed to go. Early miners had a primitive train since about 1500, called a Wagonway. It really was an invention of necessity. It was very difficult to haul ore out of a mine with a horse and wagon…or a wheelbarrow for that matter. By coming up with a way to transport the ore in wagons on a rail system, it got much easier. Of course, this system wasn’t much good if you were going to go very far, because let’s face it, a series of wagons going very far is a slow mode of travel, and it wouldn’t be a Wagonway anyway, because that is called a Wagon Train…oddly enough. The implementation of the rail system in the United States was necessary to our future too. Getting from one side of this country to the other is not an easy task. Even with the benefit of cars these days, driving cross country takes several days. And while the early trains weren’t much faster than our cars are, you could sleep at night, and keep going. At first the trains only carried supplies and such, but it wasn’t to be very long before they carried people. The first fare paying passenger train began operating in 1807 in Swansea, Wales. From that time on, more and more trains would carry passengers, and in many ways the world became a smaller place after that. 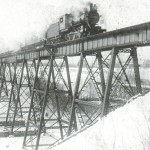 Soon trains would criss-cross the United States, and train travel became common. It wasn’t common to just everyplace right away, however, but on this day, January 22, 1888, the first passenger train came into Cheyenne, Wyoming. It left the same day, making Wyoming history…two years before we even became a state. Travel by train would begin to make people feel like they had really come into the modern ages for a while, but with cars and airplanes, it wouldn’t take long for train travel to almost become obsolete. These days, I think that like me, most people ride the train systems because it is a novelty. 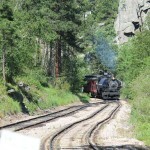 Bob and I like to ride the 1880 Train from Keystone, South Dakota to Hill City, South Dakota. Basically it is like riding a train to nowhere, because while the two towns are real towns with stores, and people living there, for those riding the train, they are just a quick stop on the journey from one to the other and back again. The whole trip takes an hour one way, and with an hour layover in Hill City, we are back in Keystone in 3 hours…having done nothing more than to relax and enjoy the ride.